BEE POLLEN – Sparkling with natural beauty from inside out! Bee Pollen is the food of bees, collected by Worker Bee from 3km to 5km circumference places. Besides, the reason that Bee Pollen collected from different flowers, therefore, the size and color will be different. 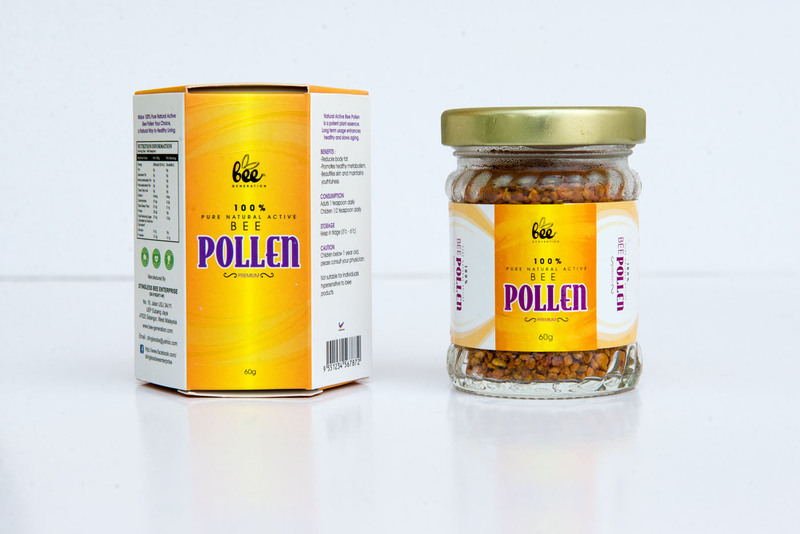 Bee Pollen contains natural healthcare effect, beauty and medical treatment effect. It is a kind of high protein and low fats healthcare food, regard as “omnipotent nutritious food”, “natural concentration medicine”, “inner cosmetic” product and so on. It is a natural food treasure. 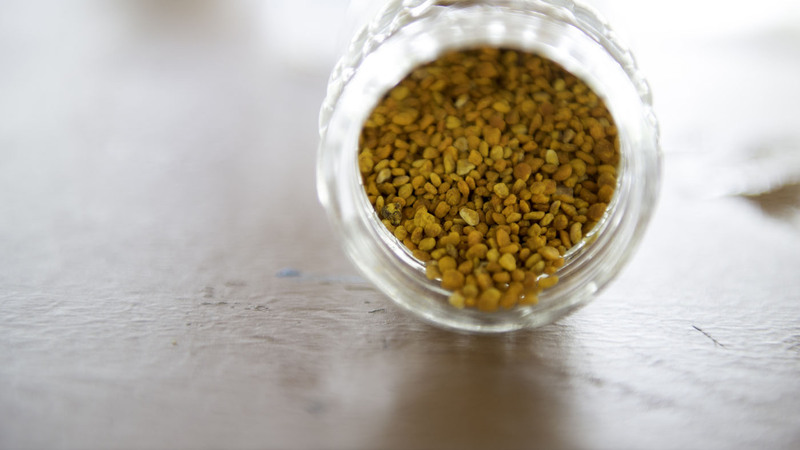 Experiments show that the natural ingredients within Bee Pollen can help promote the regeneration and restoration of our body tissues, thus promoting the process of metabolism. Healthy physical health will naturally bring on radiant beauty so that you will sparkle with irresistible natural beauty from inside out, enjoying great health and beauty at the same time. Keep our mind always clear and astute. Help excrete fat and promote metabolic process. Enhance our body’s immune system. Keep our complexion smooth and beautiful.